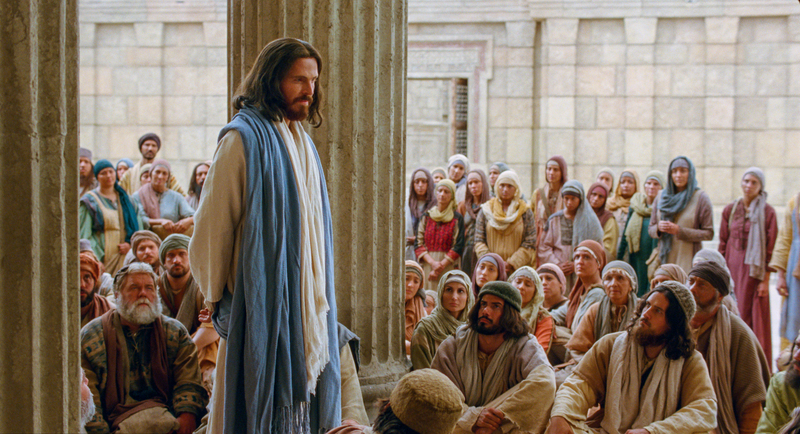 In the course of chapter 20 we hear some of the teachings and debates Jesus engaged in over the next three days as the people gathered around to hear him speak in the Temple. In the presence of the chief priests, scribes and elders Jesus told a story of a man who planted a vineyard and then leased it to tenants who behaved not as stewards but rather as if the vineyard was theirs to do with as they pleased. They rebelled against the authority of the vineyard owner and killed his son. Clearly, the chief priests, scribes and elders are the rebellious tenants who have failed to be good stewards of the vineyard. The Temple belongs to God, and is intended to be a place that draws people closer to God, but they have acted as if it was there for their own profit. The religious authorities don’t miss the point and their anger towards Jesus grows all the more. There is a challenge here to all of us who find ourselves a part of the “institutional church.” Do we remember that we are simply stewards of God’s gifts, given to bless the world, or do we think ours — here for our own benefit? The authorities sent spies who tried to trip Jesus up. Pretending to be sincere seekers of truth, they asked Jesus about whether they should pay taxes to the Roman emperor. It’s a trick question: if Jesus says “yes”, the crowd who long for liberation will turn against him. If he says “no” the Roman soldiers will swoop in and kill him. Jesus asks for a coin and then takes note of the image of the emperor imprinted upon it. “Give to the emperor the things that are the emperor’s, and to God the things that are God’s”, he declares. We bear the image of God. The totality of our being belongs to God. The people listening — including some who attempted to trip him up — are impressed with Jesus’ answers. What would it mean for you to view yourself as destined to be “like angels, being children of the resurrection”? Clearly, Jesus won’t be taken down by debate. He speaks with a higher wisdom. No amount of religious piety can cover the sin of harming the most vulnerable members of society.